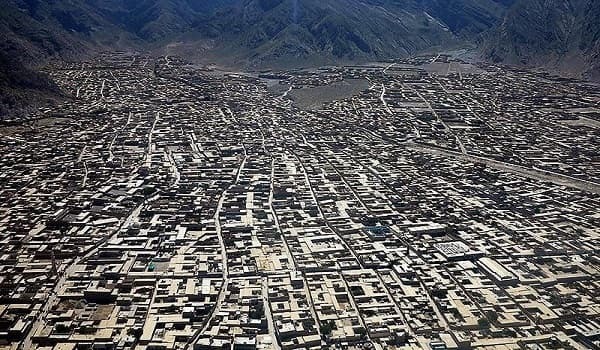 Quetta: Deputy Mayor Muhammad Younas Baloch on Tuesday expressed concerns over illegal constructions in the city – a news source reported. Addressing a press conference, the mayor said that at least 99% of the buildings constructed within the city were illegal. These structures were allegedly built in connivance with building department officials. He informed that the secretary local government was making his utmost efforts to establish a building authority for the city. He also stressed the need to develop new residential areas in the outskirts of Quetta. Meanwhile, the Balochistan government plans to set up an IT village in the provincial capital. IT Minister Sardar Abdul Rehman Khetran said that the government has sanctioned funds worth PKR 500 million for this project. Similarly, the government will also launch Safe City projects in all major cities of the province. The Quetta Safe City is one such project, which will be completed at a cost of PKR 2.28 billion.